Pack the car, grab your camera and head to one of these amazing underworlds. 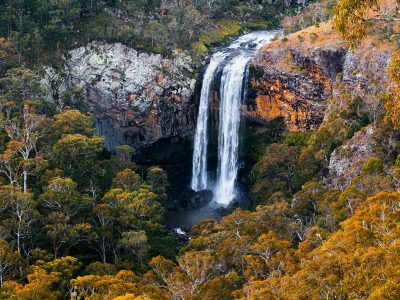 Just a few hours drive from Sydney, each of these otherworldly spots are perfect for a day trip any day of the year. 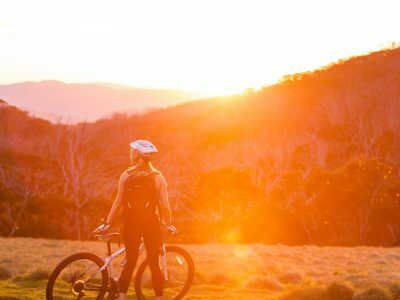 From the magical adventure tours of Jenolan Caves to the convenient campgrounds of Wombeyan Caves or the majestic Archway of Abercrombie Caves, there really is something for everyone – including the kids. Jenolan Caves, located within the Blue Mountains World Heritage Area, were the first caves in the world to be lit by electric light and dedicated for visitors to explore. 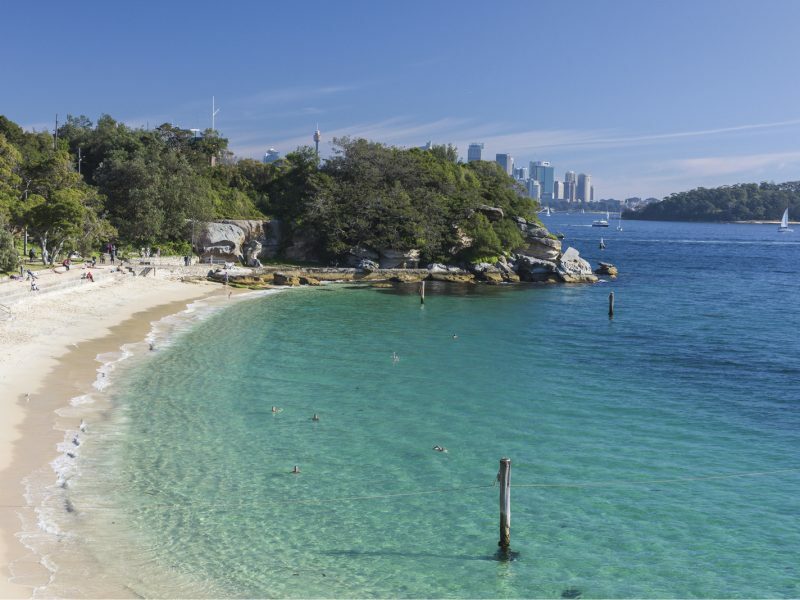 To get here by car takes about three and a half hours from Sydney, so make it a day trip or weekend getaway. Did You Know: The time and energy involved in discovering these caves back in 1903 cannot be overstated – all exploration was done by candlelight. 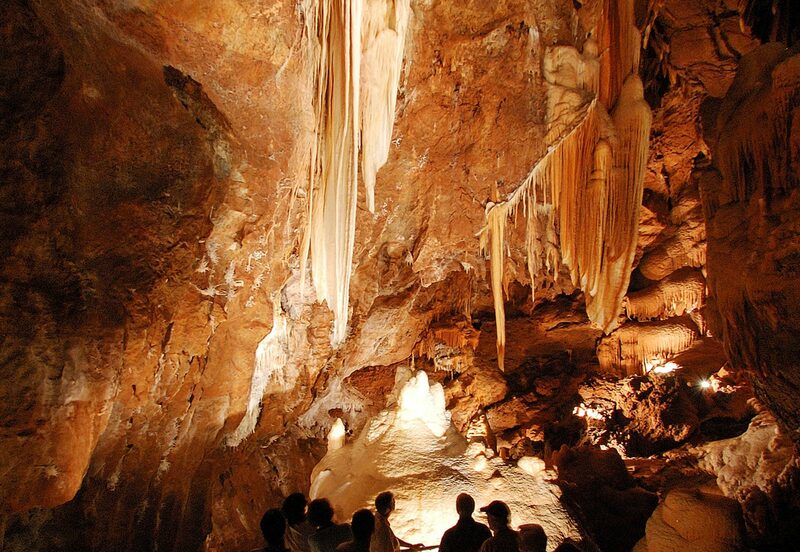 Setting foot in Jenolan Caves is an indescribable experience that will make you feel like you’re on another planet, or in Aladdin’s Cave of Wonders. The stalactites (which have formed over millions of years) hang from the roofs everywhere, and the water is insanely clear – it looks like an optical illusion. Jareth the Goblin King could easily live somewhere in here (for the ‘Labyrinth’ lovers). With something for everyone from bush walks, cave tours (for all ages) adventure caving and night tours check the tour schedule and book ahead for the best experience. 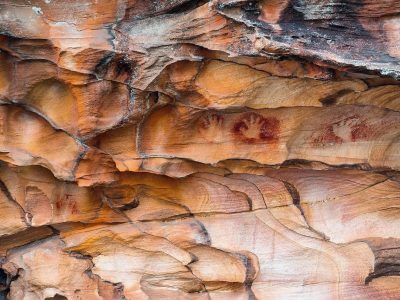 Did you know: The indigenous Gundungurrra people used the Caves, calling them the Nadyung, or healing waters, and travelled great distances to bathe in the underground pools. Check out the Aboriginal Culture Self Guided tours. Wombeyan Caves takes on massive caverns, stalactites, stalagmites, helictites, cave coral and adds one extra thing: swimming. Just two and a half hours drive south of Sydney, the reserve boasts a bunch of caves including Fig Tree cave, Wollondilly Cave, Junction Cave, and Dennings Labyrinth, among others. Book ahead for guided tours. The 580 hectare Wombeyan Karst Conservation Reserve also has stunning bushwalks and a limestone canyon swimming hole near the campground. So a night or two is the best way to squeeze all the juice out of this sweet, sweet orange. Remember to stay safe around water if you decide to swim. 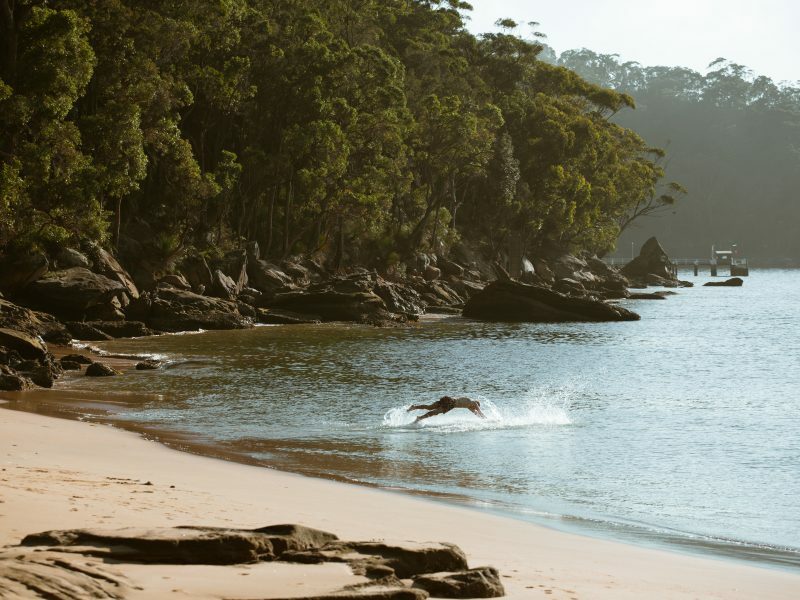 Who knew a three and a half hour drive from Sydney could transport you to another realm? Archway Cave is one of the most magical parts of the world. Everyone will love it, including the kids. Situated in the Abercrombie Karst Conservation Reserve, Archway Cave boasts the largest natural limestone bridge in the southern hemisphere – no wonder this archway is the reserve’s most famous feature! 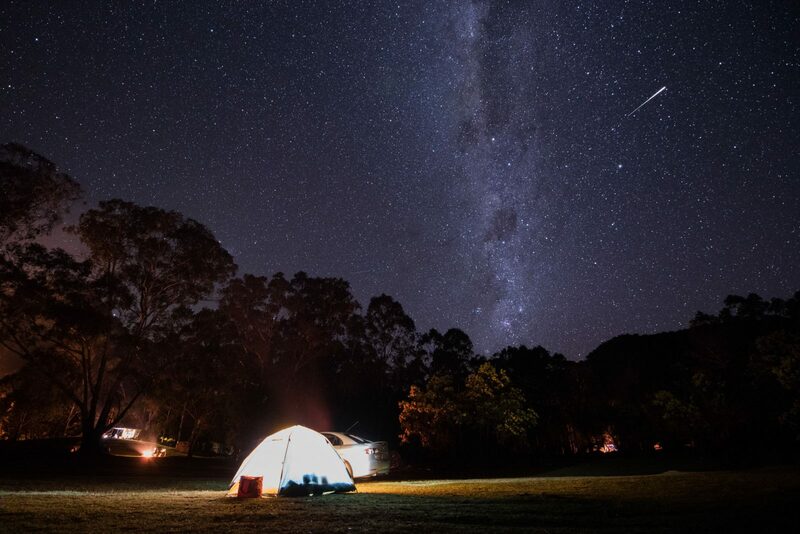 There are great camping facilities at the Abercrombie Caves Campground, and cabins are also available. 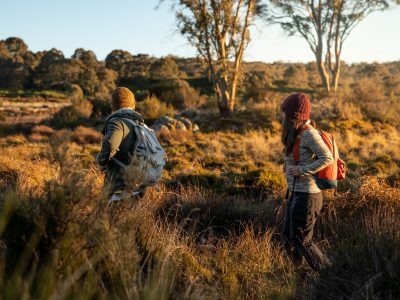 With other caves to explore, magnificent waterfalls and bushwalking tracks, you are guaranteed to have an incredible adventure.